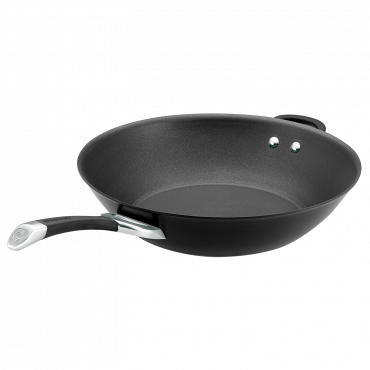 An excellent cookware choice for those who love creating Asian dishes, this large Ultimum 30cm Covered Stirfry is great when entertaining friends and family. 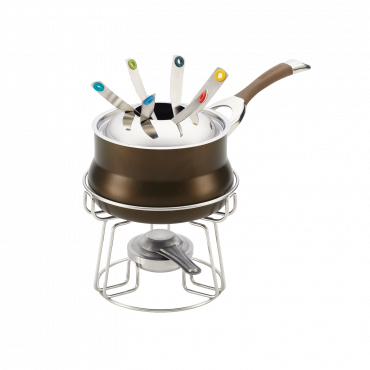 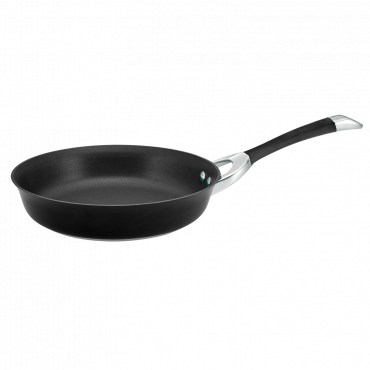 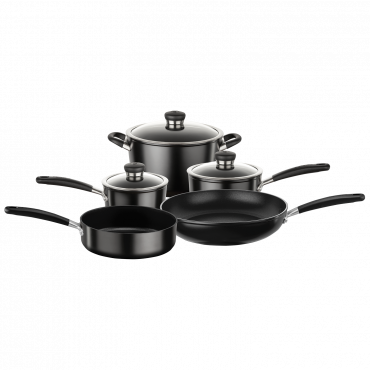 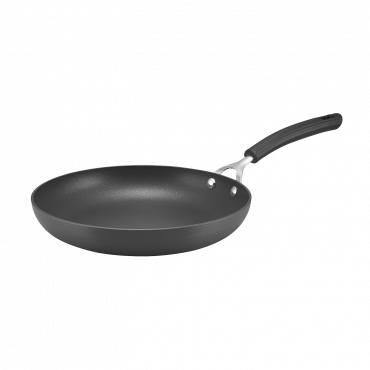 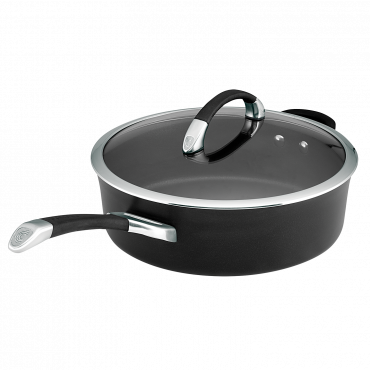 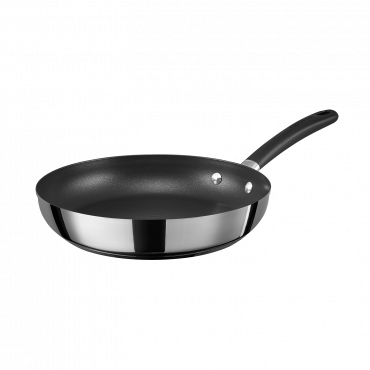 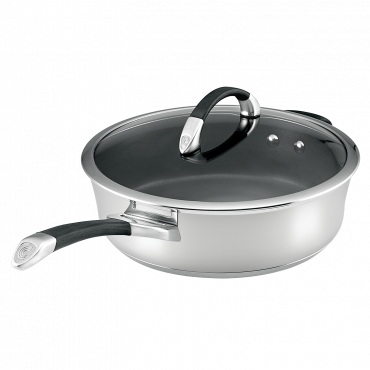 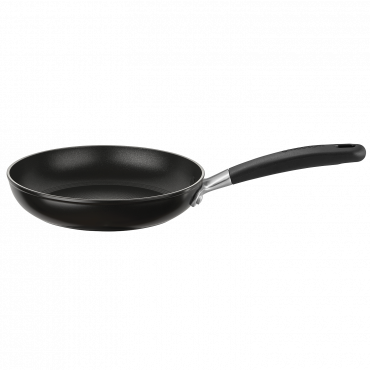 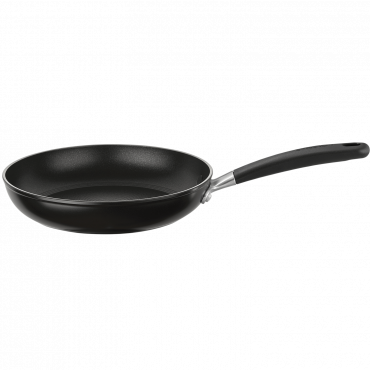 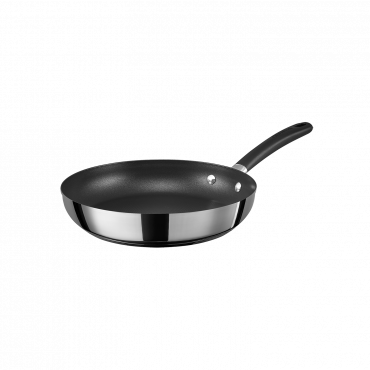 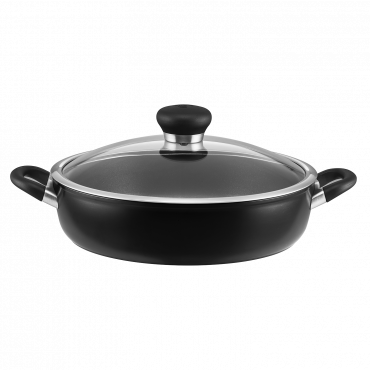 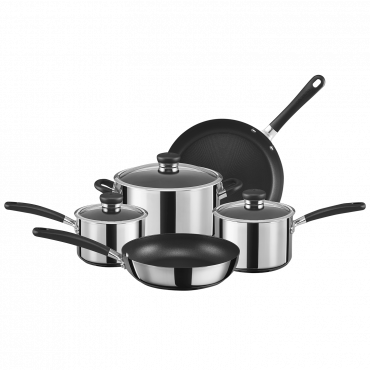 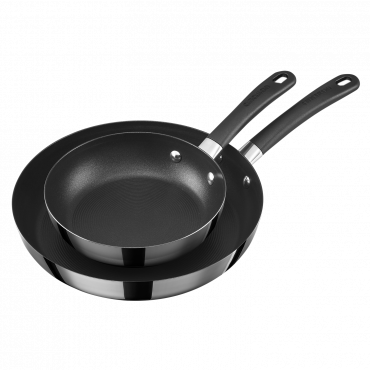 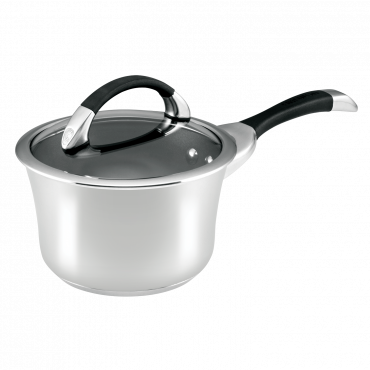 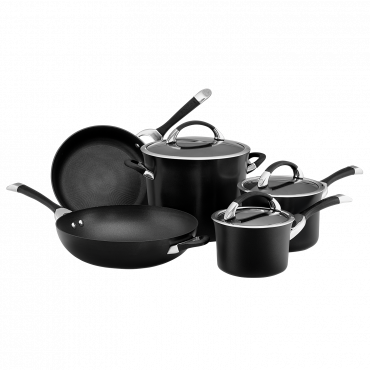 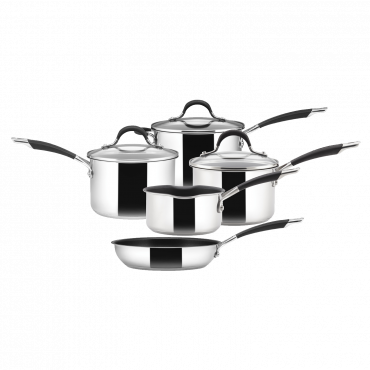 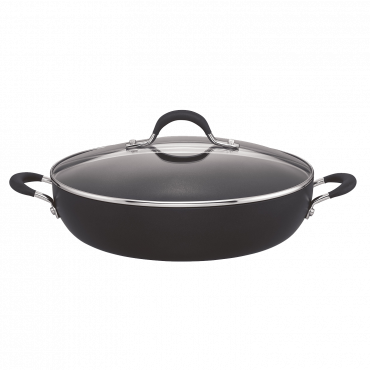 Circulon Ultimum 30cm Stirfry is rated 4.8 out of 5 by 4. 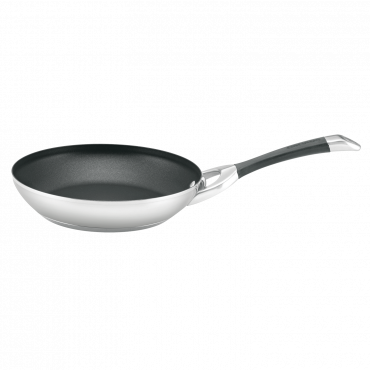 Rated 5 out of 5 by Ryan from A nice size, very light, yet quality is brilliant. 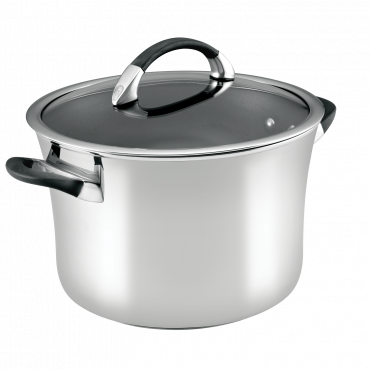 A nice size, very light, yet quality is brilliant. 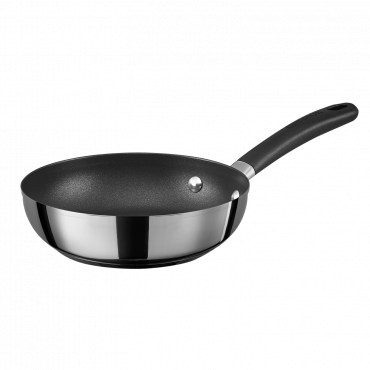 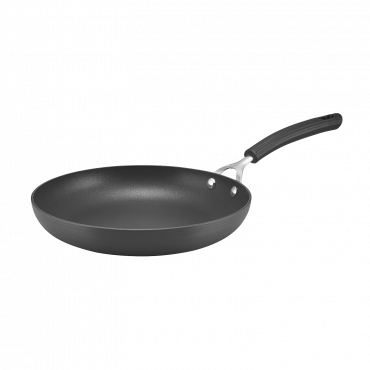 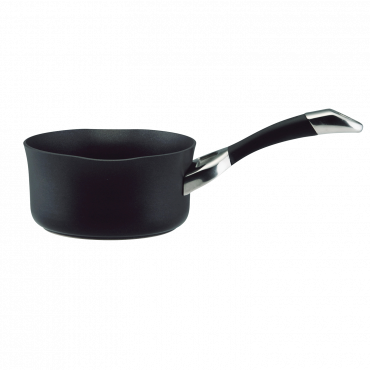 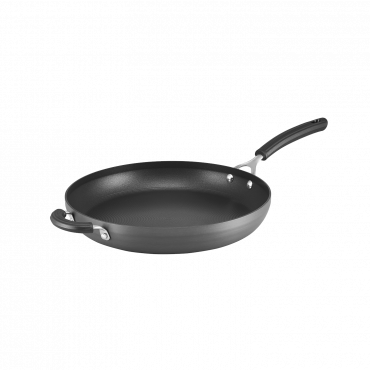 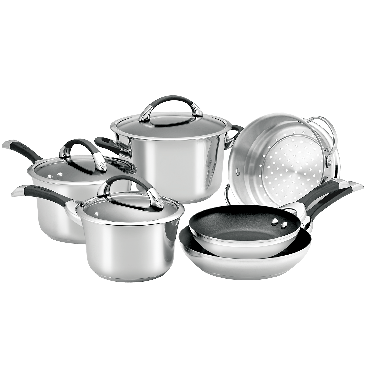 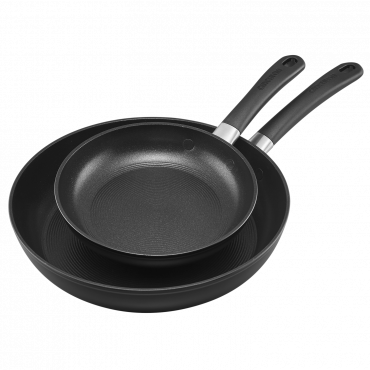 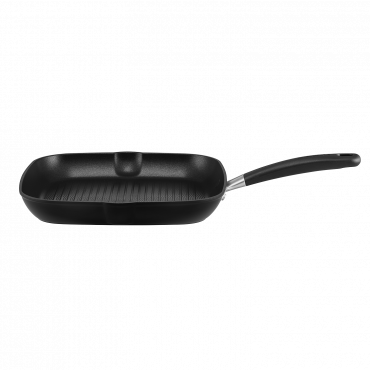 It is a great non stick fry pan that heats up evenly. 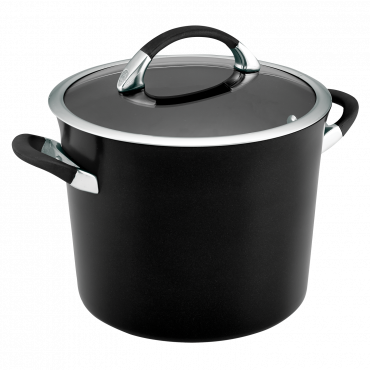 I also purchased the 30cm lid to suit it, and it fits perfectly.